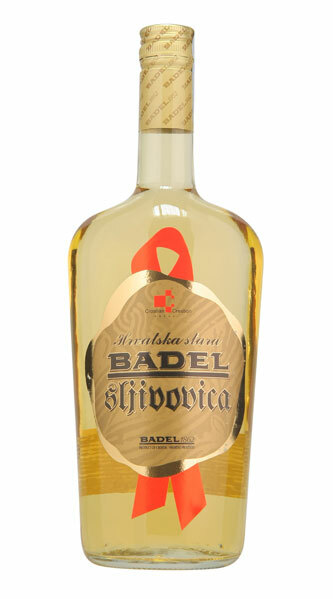 Dark amber slivovitz distilled of 2 plum species and aged in oak for 3 years. 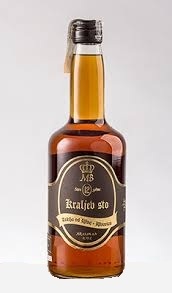 Plum brandy distilled of 2 different plum species from Central Serbia and aged in oak for 3 years. 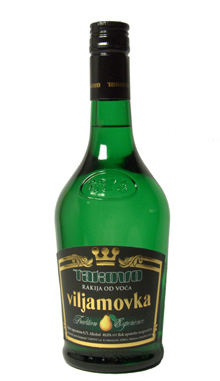 It was distilled in completely traditional way, even not using the modern machines at all, and the whole process is conducted by the family members. 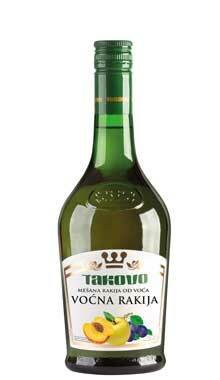 The brandy has not lost its sharpness due to the long aging, but it gained smooth, but strong enough aroma. It is very pleasant and potable. When you hear "Black Widow", you expect it to bite you lethally. You are afraid of it:-) But no, the feeling is quite opposite: it is very calm, harmonized and potable. 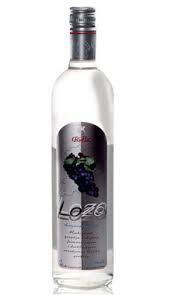 Even to those who don't fancy slivovitz. You fall in love with this spider at first sight. 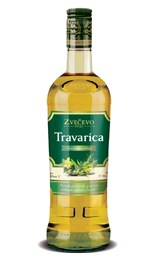 "Several members of the Petrovic family continue their main family business through few generations. They do not remember which of their ancestors began it, but they know they earn for living through brandy distilling ever their family was heard of. 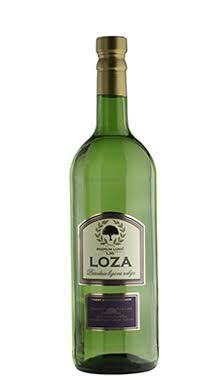 They grow their own plum on 8 ha of orchards and they distill it in their own pots and it is aged in their very own oak barrels. Although they apply modern technology in brandy distilling and aging, they think it's not a big deal. 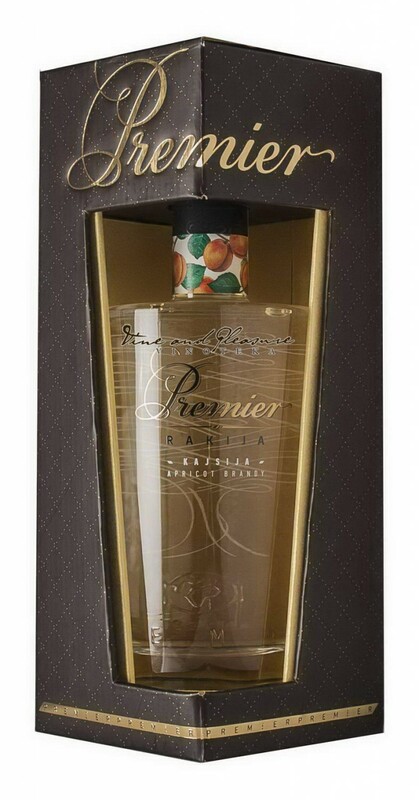 ""Almost every household in Serbia distills brandy"", they say. Very modest attitude, isn't it?!"